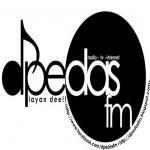 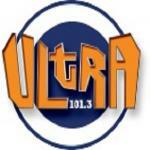 D Pedas FM is one of the best online radio station on Malaysia. 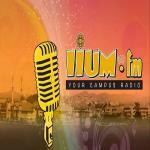 D Pedas FM radio broadcast live 24hours music. 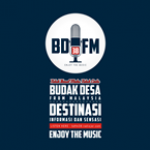 D Pedas FM radio live broadcasting from Malaysia.